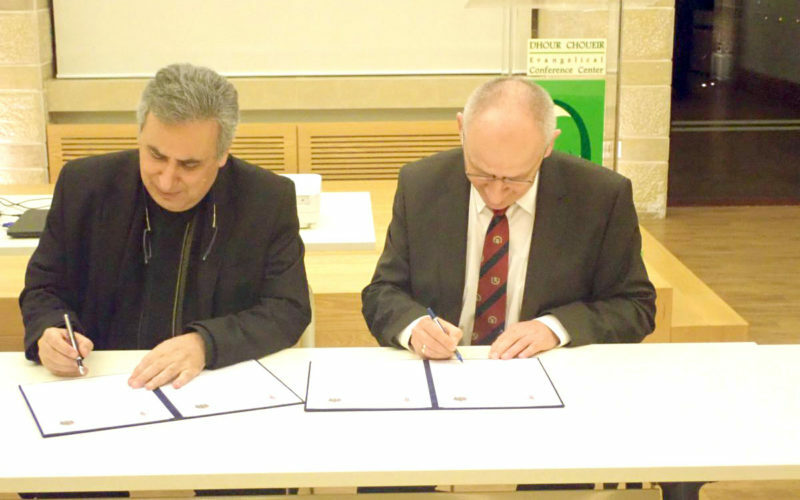 The delegation of the Evangelical Church in Hungary was headed by Bishop Astifan Sabo, and accompanied by bishops, priests, professors of theology and the Church Relations Department, as well as representatives of the youth. The delegation visited NESSL Churches in Damascus, Homs and Aleppo. Bishop Astifan and Rev. Joseph Kassab, General Secretary of the National Evangelical Synod of Syria and Lebanon discussed the ways to deepen the partnership between the two churches after a two-year visit during which NESSL’s Secretary General visited to Hungary, and which resulted in joint projects between the two churches at the church and community level. 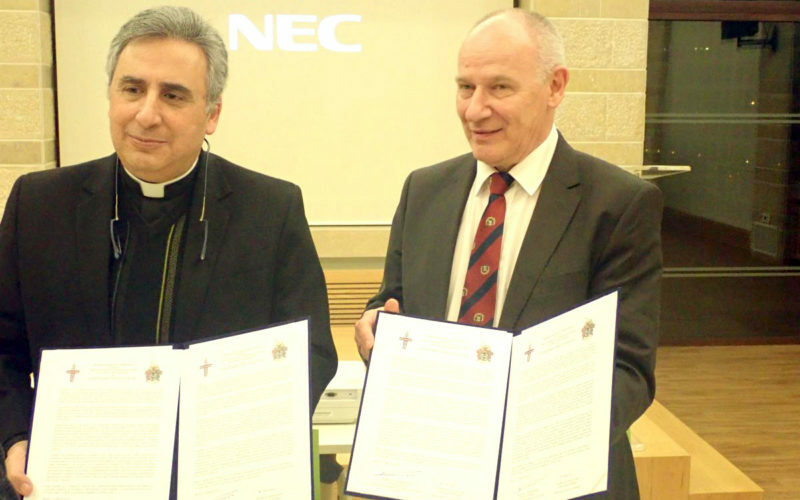 The meetings culminated in the signing of a partnership agreement between the two churches, which are united by faith and the reformed Evangelical heritage.